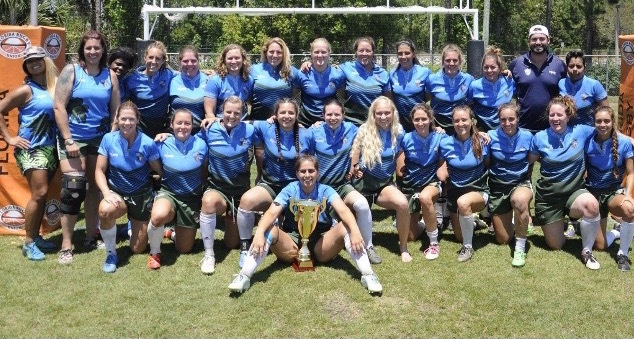 We are South Florida’s premier women’s rugby club. We believe rugby is more than a sport, it’s a lifestyle. Rugby empowers you to be healthy and fit, and to develop a sportsmanlike, competitive spirit in a fun, social, physically challenging environment. We believe a rugby team is a committed family that links to a global network of connections. We believe rugby can develop healthy assertiveness and confidence, and empower you to live a more fulfilled life. We are always accepting new players of all skill levels as well as sponsors, supporters, and fans.